It might surprise you, but according to Healthy Holistic Living, fabric softener is the number one cause of indoor air pollution. 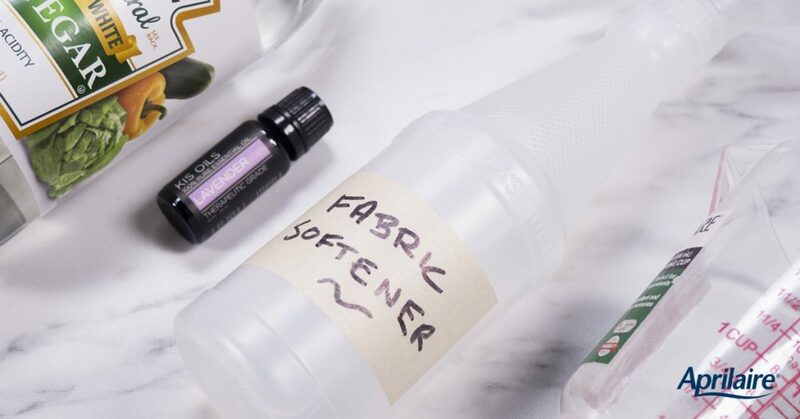 Never fear though, this DIY fabric softener is easy to make and VOC-free. But first, what’s a VOC? A VOC is a volatile organic compound. They’re typically airborne, taking the form of various chemicals used in a variety of products. These VOCs can impact the air quality of your home, which can impact your family’s respiratory wellness. It’s true, whenever you smell that “laundry smell,” you’re inhaling VOCs including but not limited to Ethanol, Benzyl Alcohol, Linalool, Phthalates, and more. 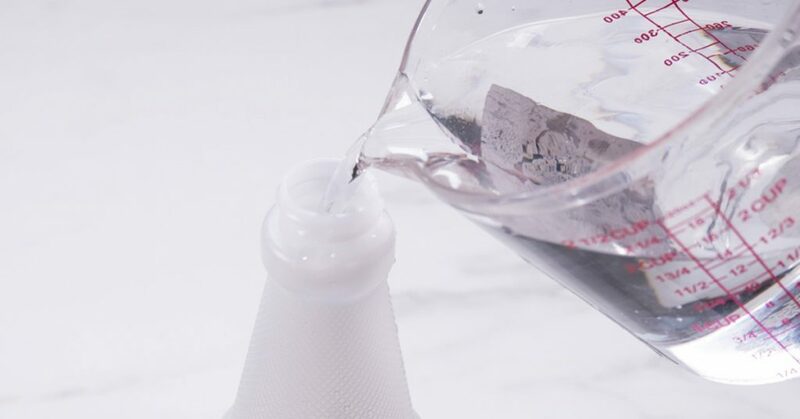 Through the simple two-ingredient DIY fabric softener below, you’ll still be able to soften your clothes while saving a few bucks in the process. Just mix them together and voila! – you’ve got super soft clothes without sacrificing your health. 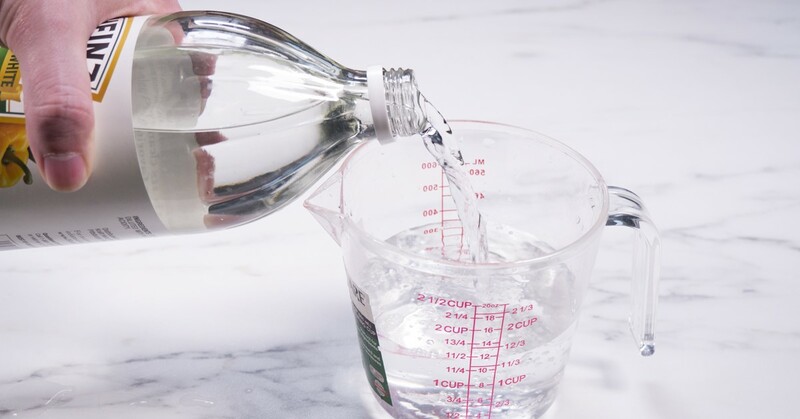 Step One: To start, pour out one cup of white vinegar into your measuring cup. 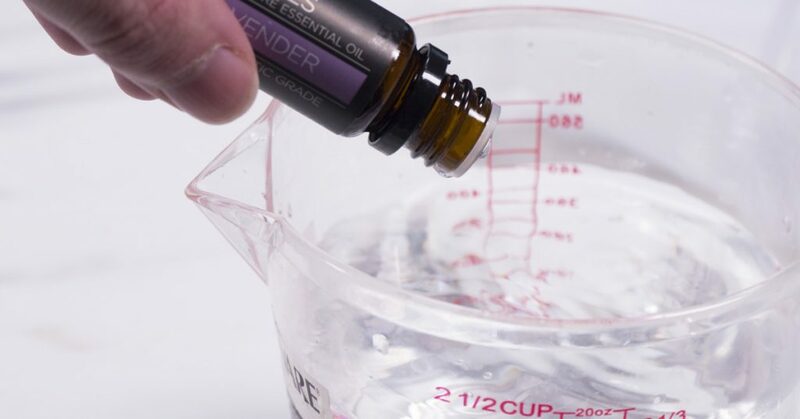 Step Two: Carefully, gently squeeze 30 drops of your 100% pure essential oil into your cup of vinegar. Stir the mixture together. Step Three: Pour your DIY fabric softener mixture into your spray bottle and simply screw the spray nozzle on. And there you have it! Easy, right? To stay organized, label your new, VOC-free DIY fabric softener and place it with your laundry essentials. When you go to use it, be sure to shake well and spray the solution over wet clothes in the dryer 10-15 times before drying. One thing to note, there’s no need to go overboard with your fabric softener. 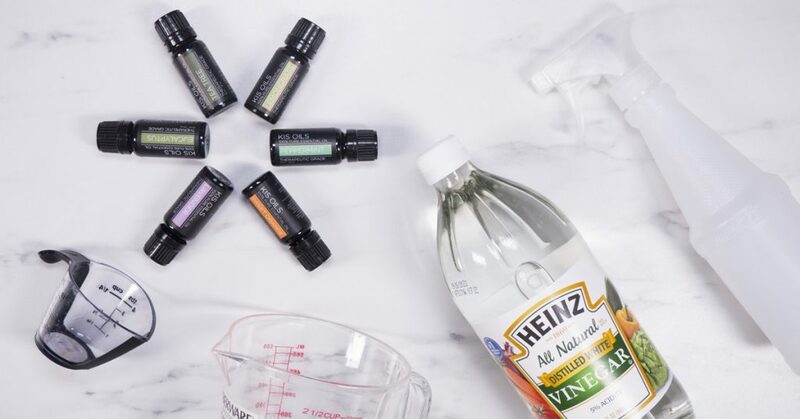 Any more than 15 sprays and you risk your clothes smelling more like vinegar than essential oils. Now if that’s the odor you’re looking for then spray away!